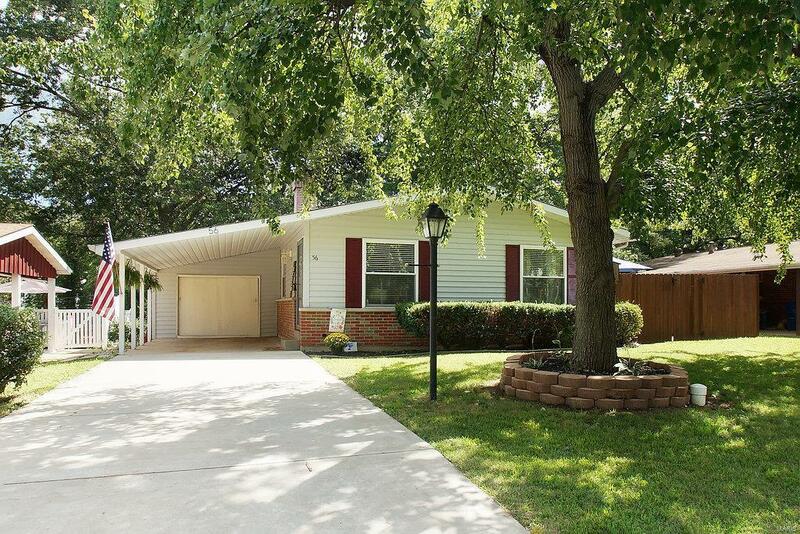 Absolutely charming ranch style home, located on a quiet street; this home will not disappoint! 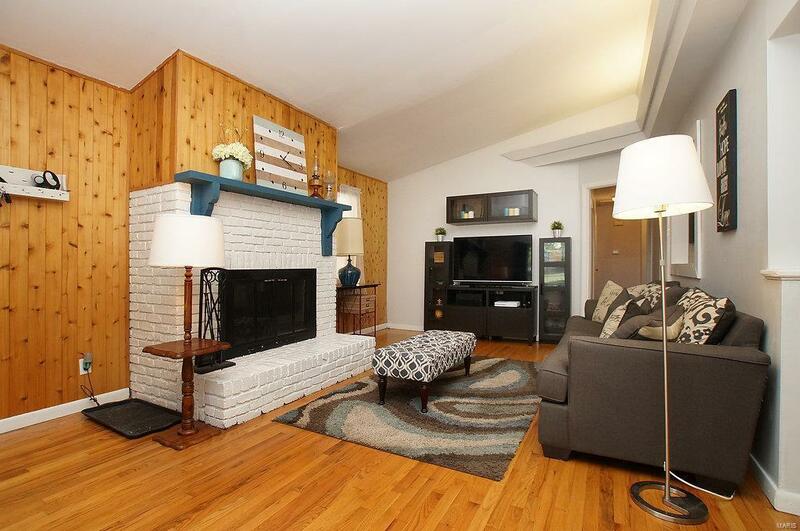 Enter into the family room with WB fireplace, vaulted ceilings & beautiful hardwood flooring. Freshly painted walls & ceilings throughout main and lower levels. 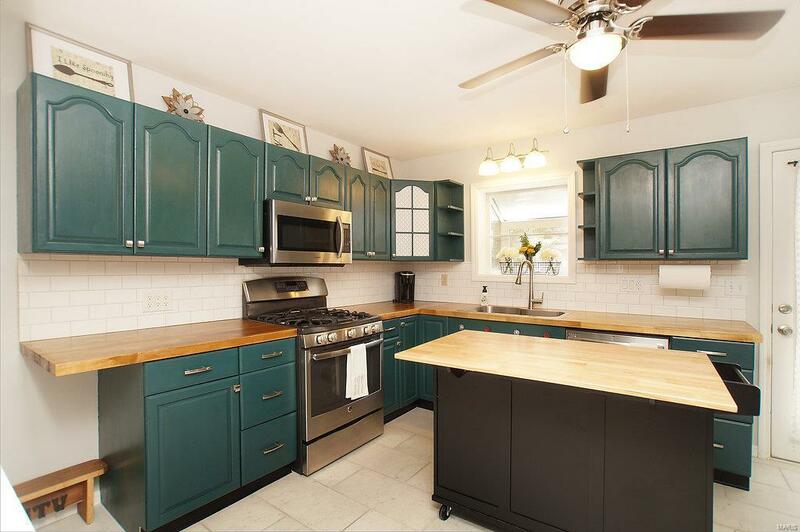 Separate dining room leads to recently updated kitchen w/abundant natural light, freshly painted cabinets, sealed butcher block countertops, new tile floor and all SS appliances. The Master bedroom comfortably fits a king size bed and has full ensuite bathroom. 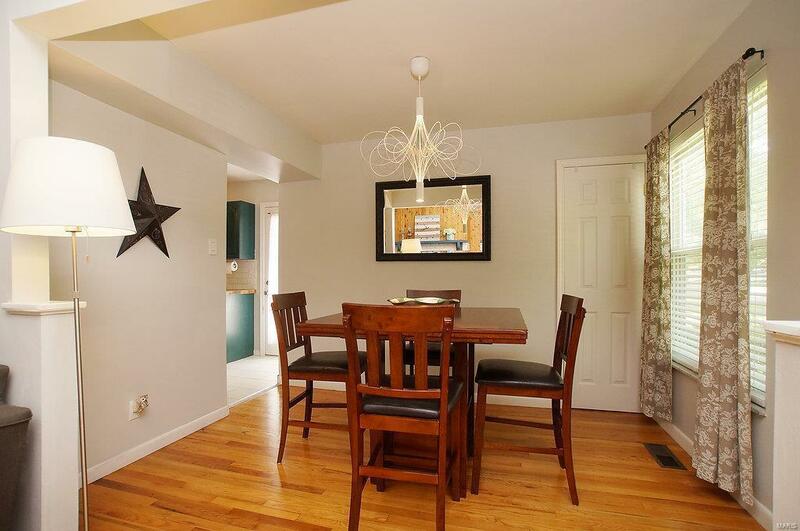 Two additional bedrooms, have access to full hallway bathroom w/large skylight and has been updated w/new tile floor. LL provides finished family room/man cave area with large laundry & storage space. LL also offers bonus room with potential for an office, craft room or addl storage. Outside find a cute patio area and large, level fenced yard with storage shed. Newer electrical panel (2015), and a 1 car carport with storage. Seller is providing 1 year HSA Home Warranty.